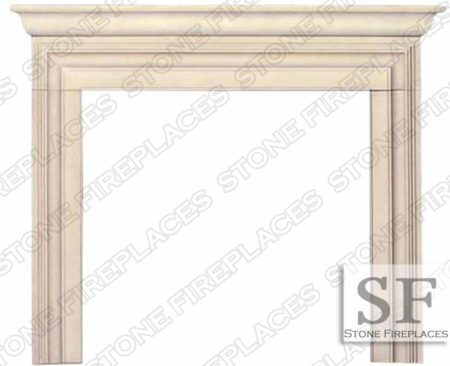 The Avalon model is available with a rectangular or arched framed opening. 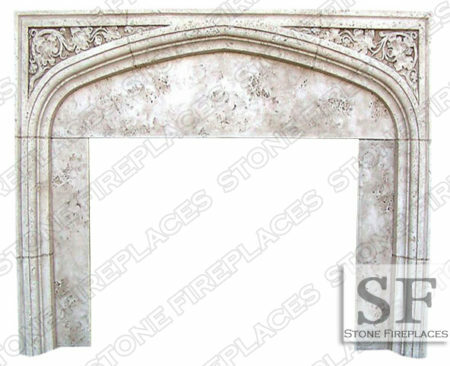 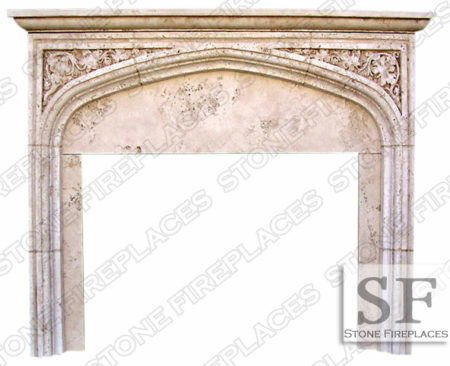 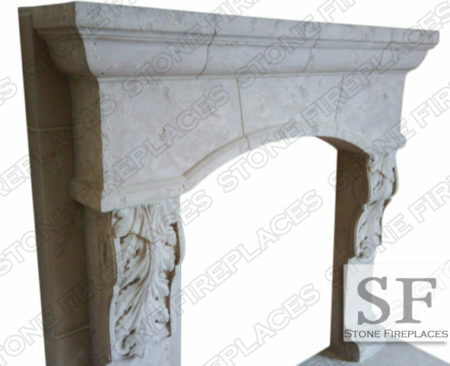 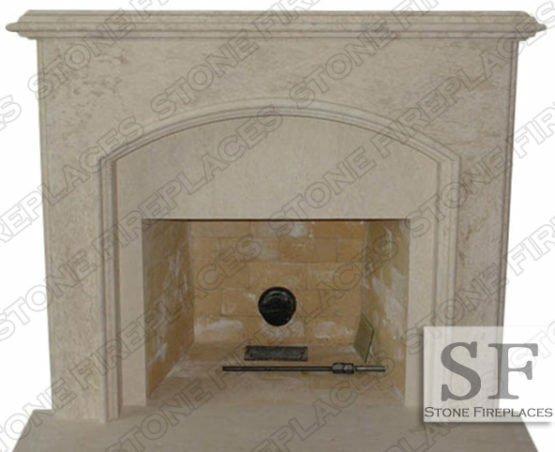 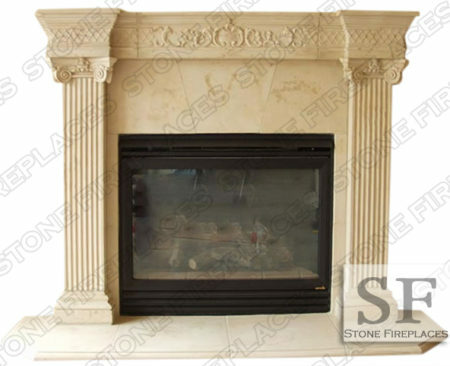 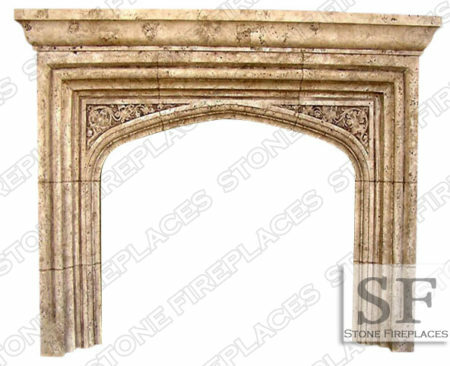 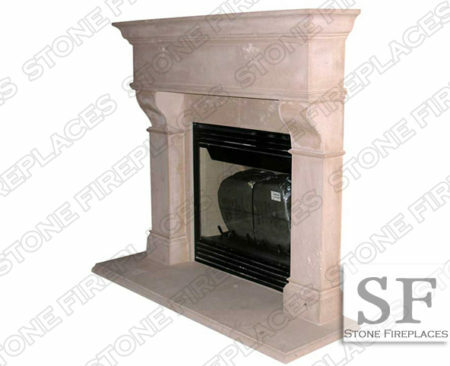 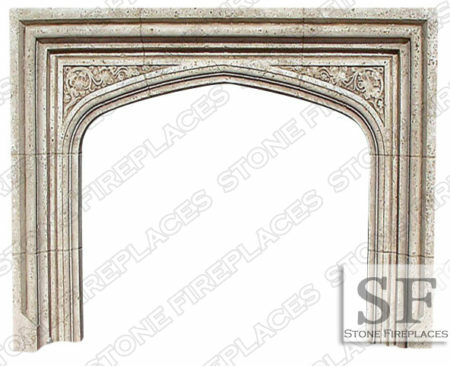 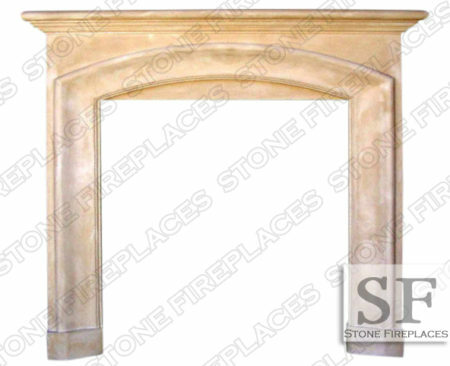 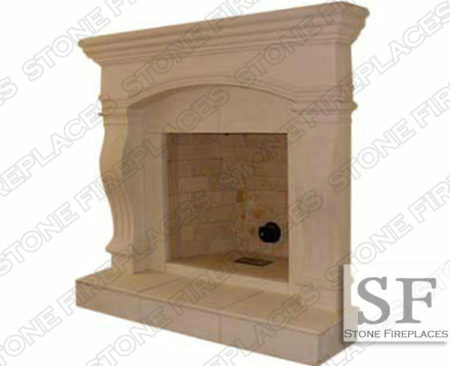 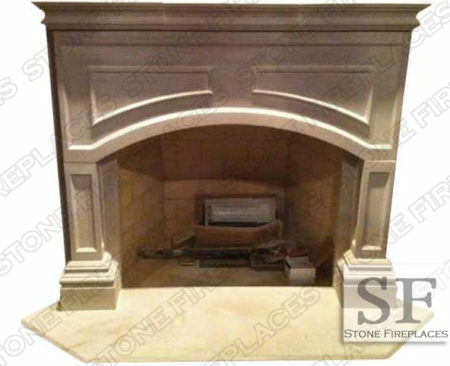 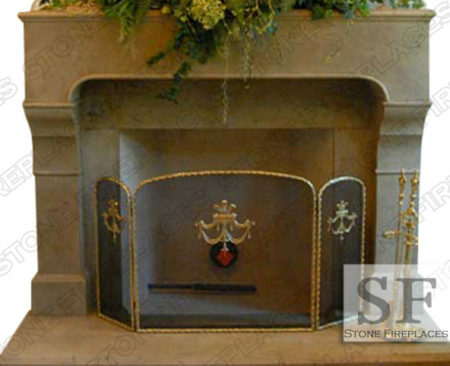 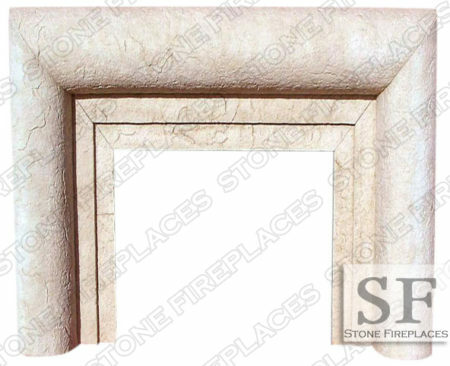 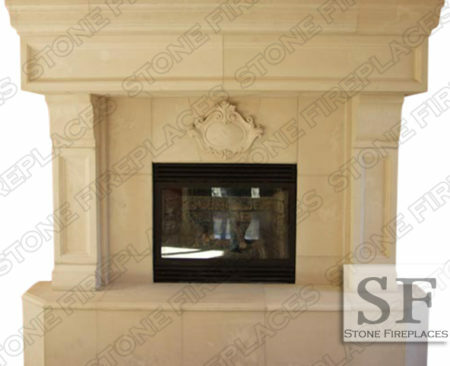 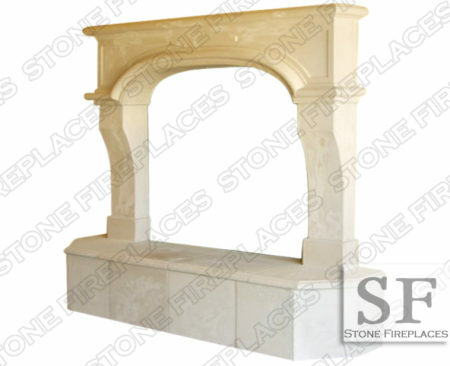 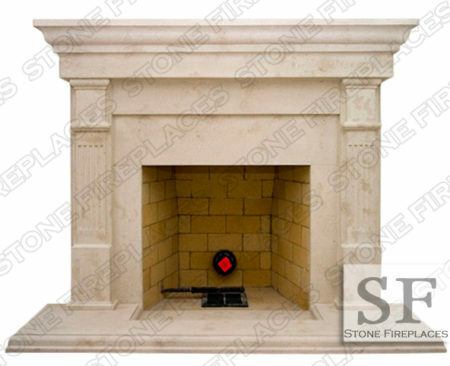 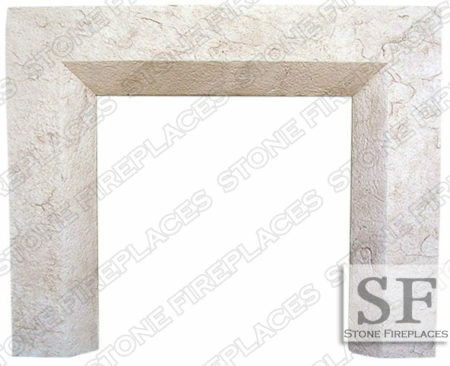 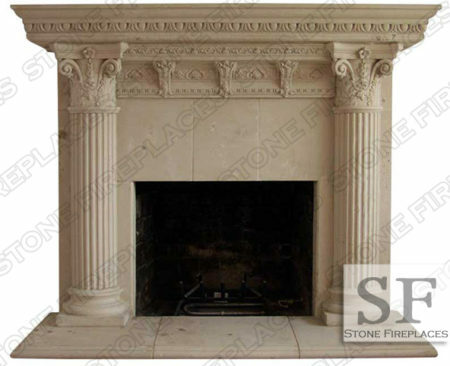 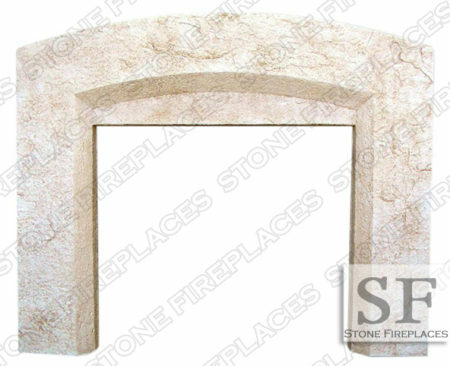 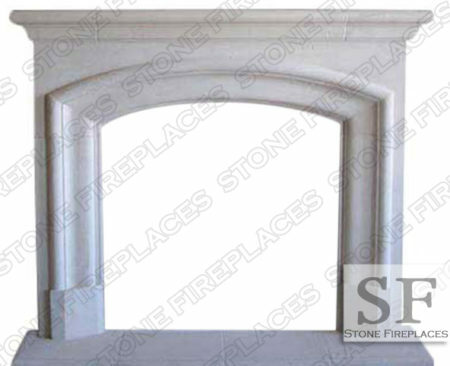 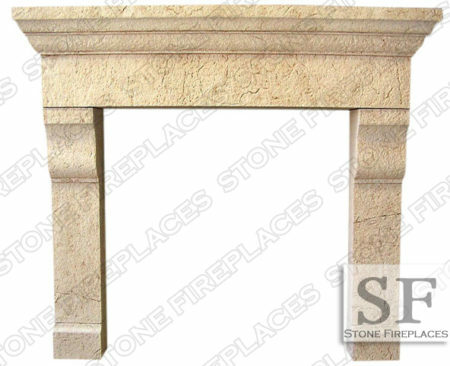 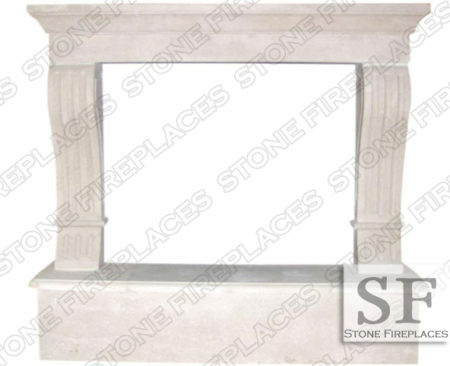 It is a simple fireplace facing with an arched opening. 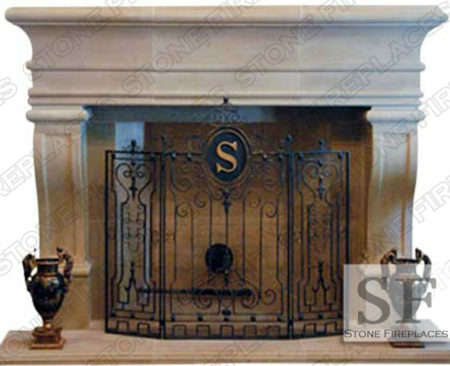 This can be classified as a transitional design because it incorporates both traditional and modern design elements. 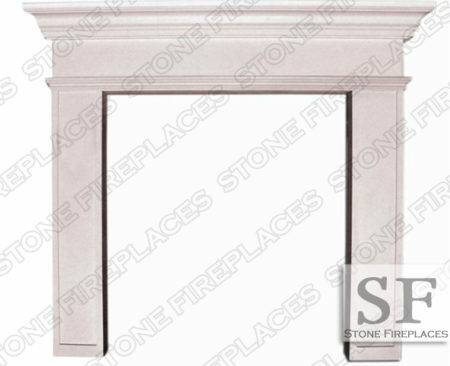 The contemporary Avalon fireplace facing is not especially massive though it can be made larger to fit your space. 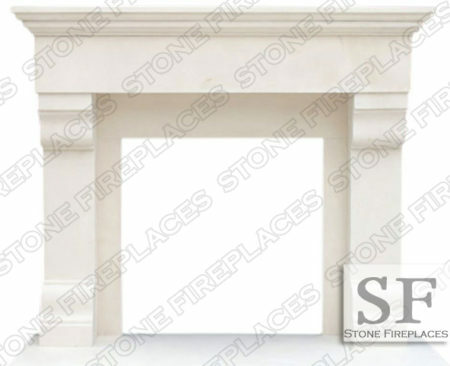 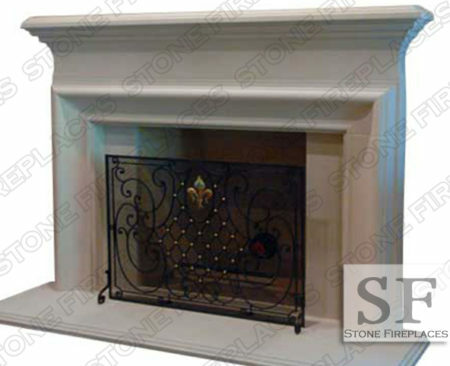 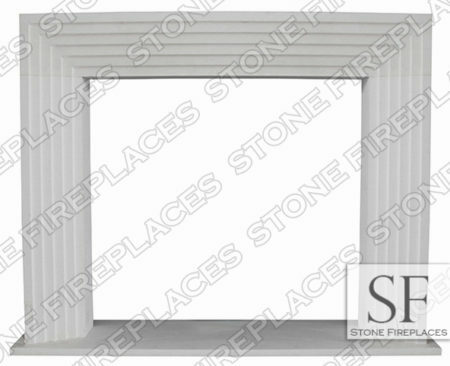 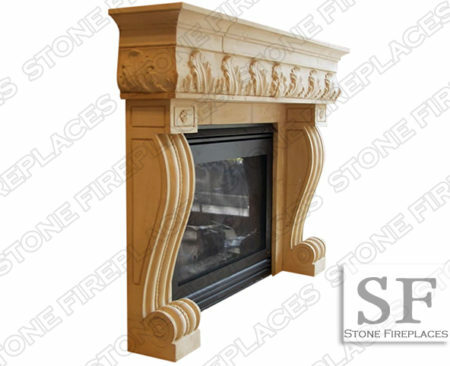 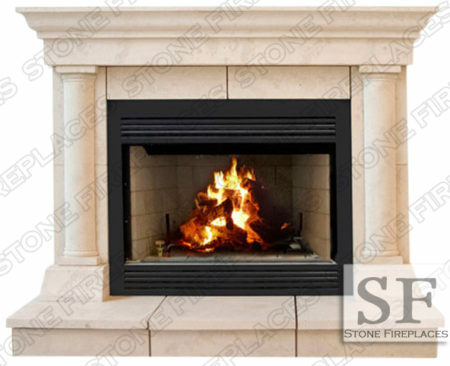 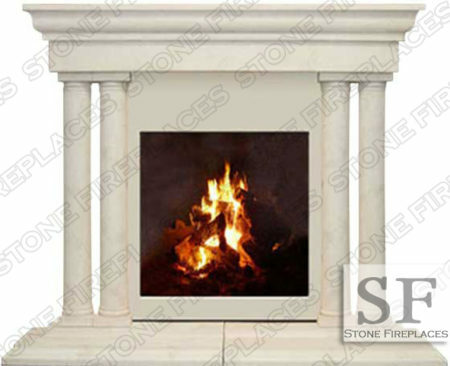 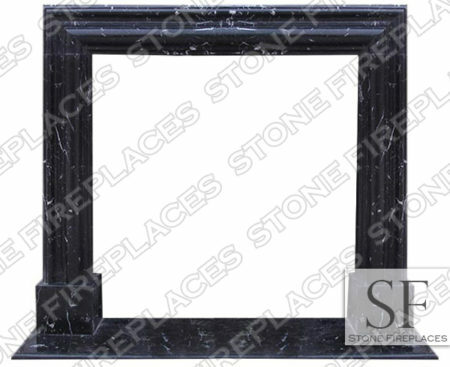 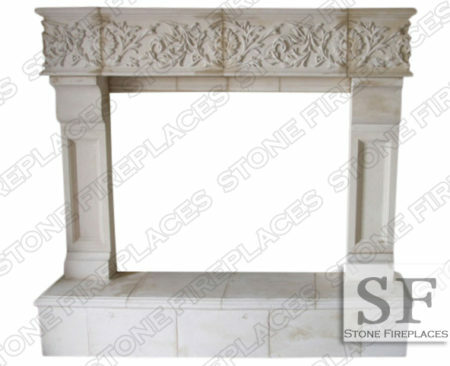 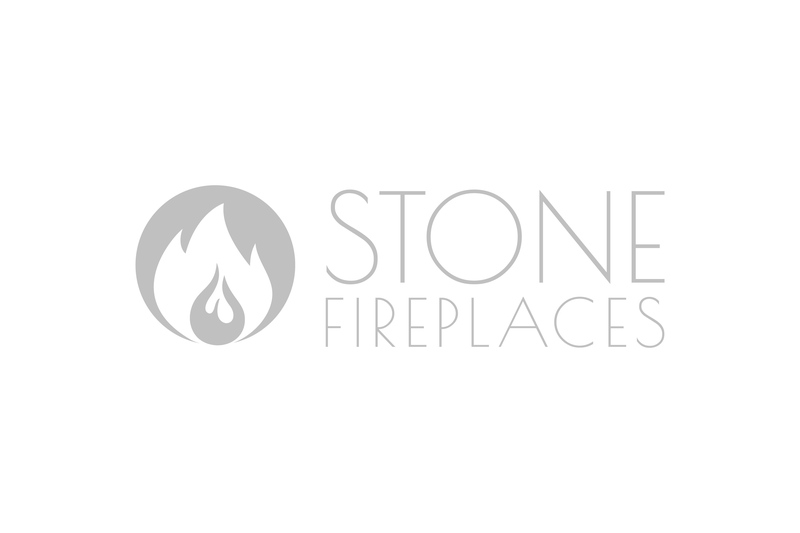 We have other great modern fireplace facing designs. 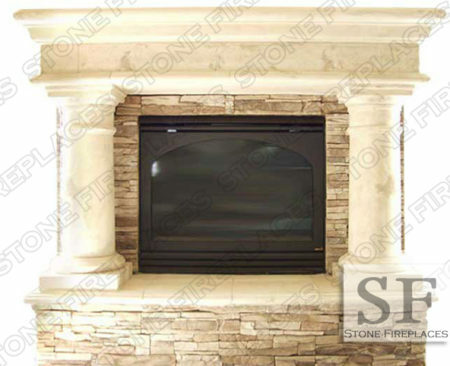 Contemporary designs are a great fit for homes and businesses alike.